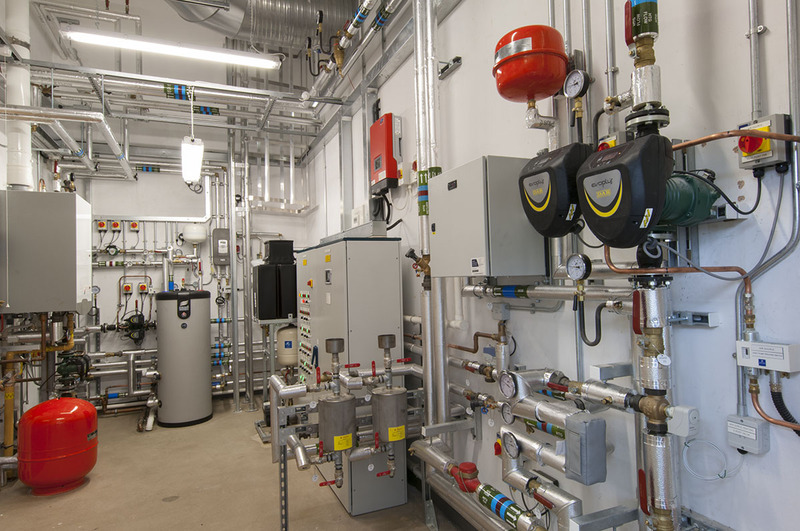 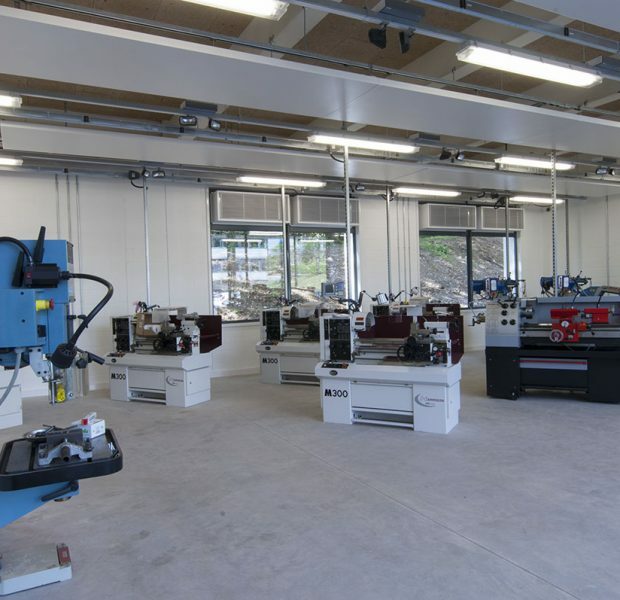 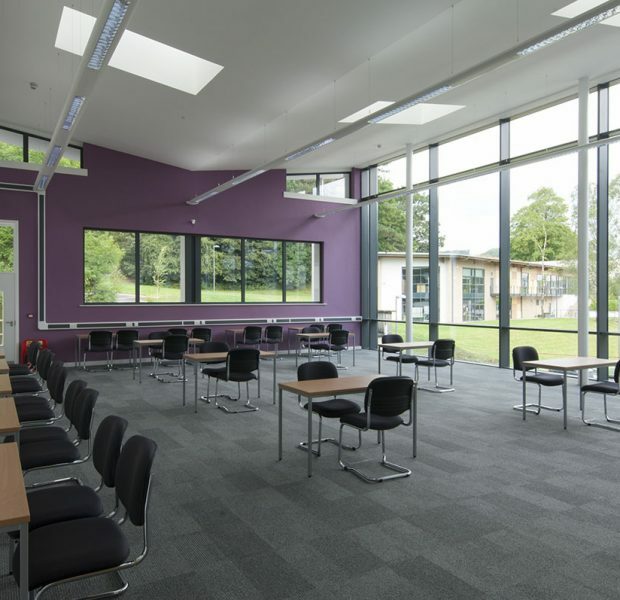 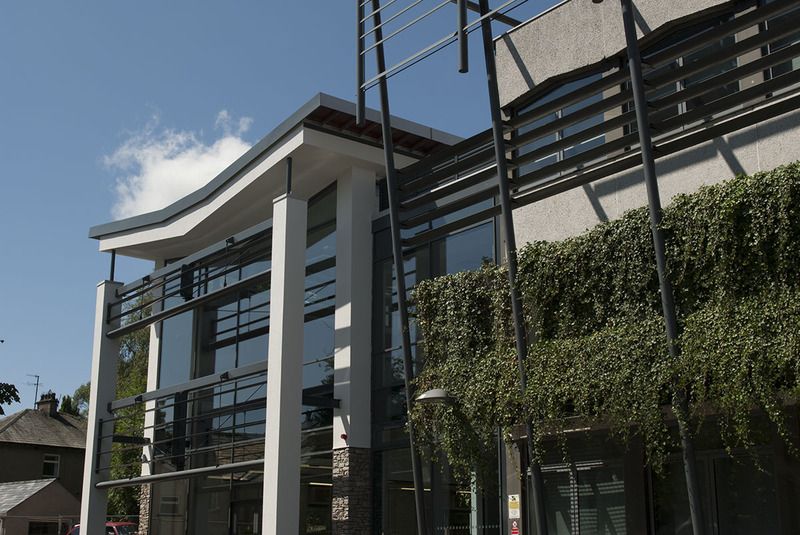 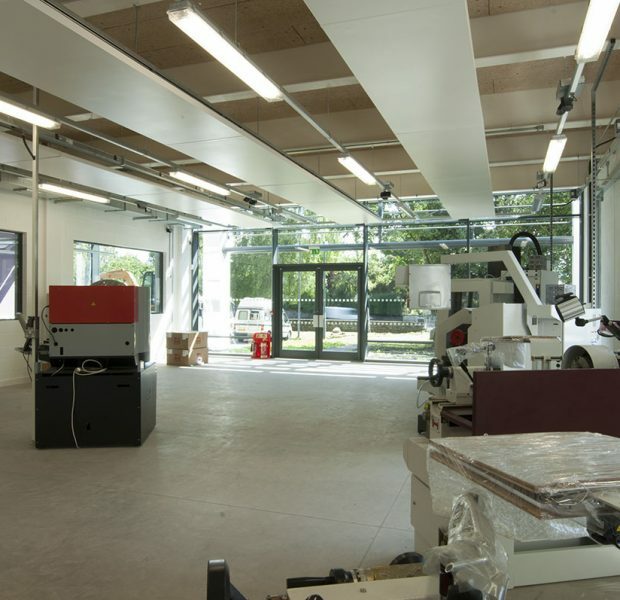 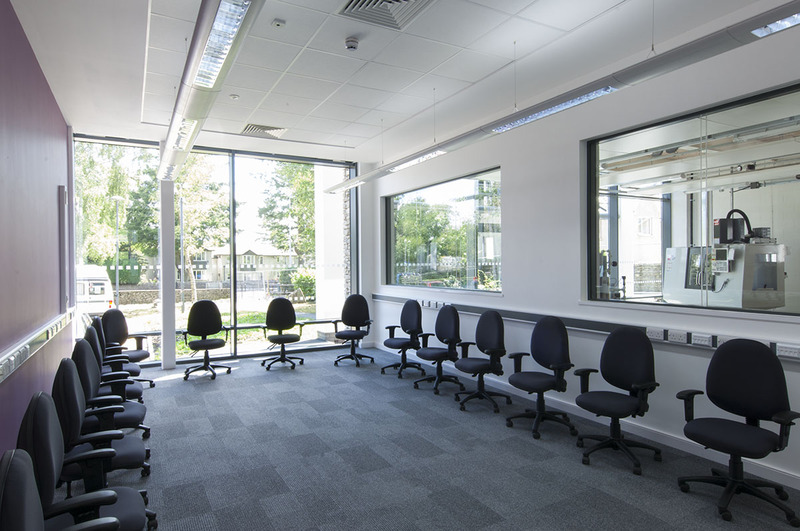 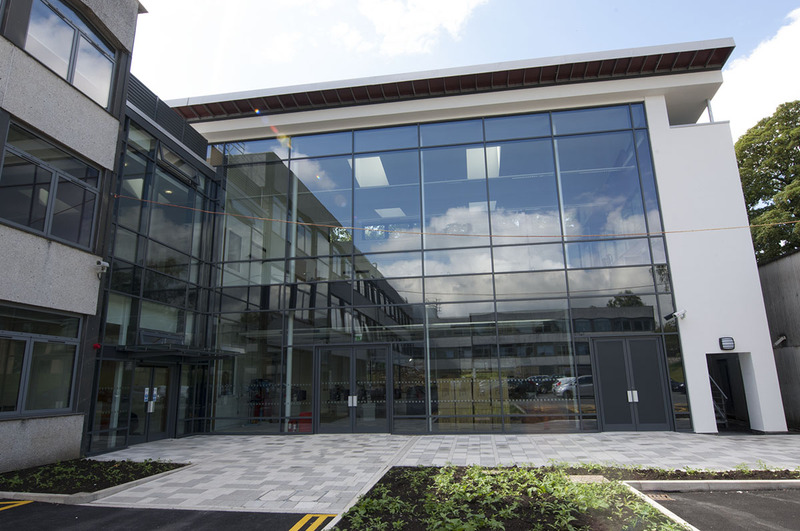 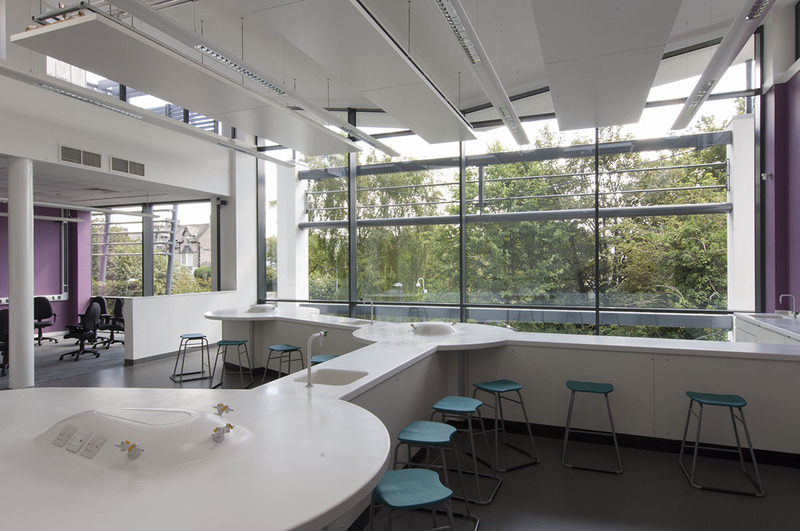 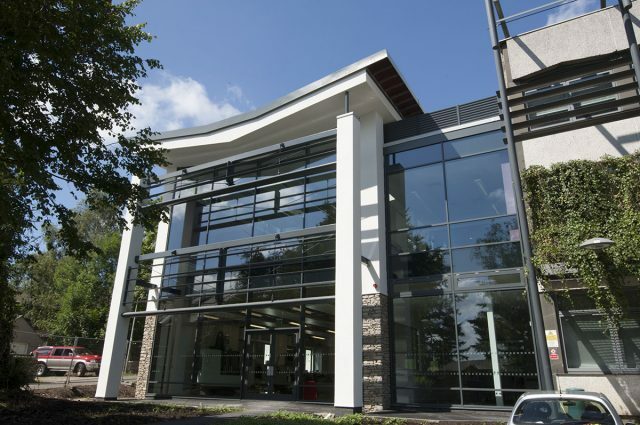 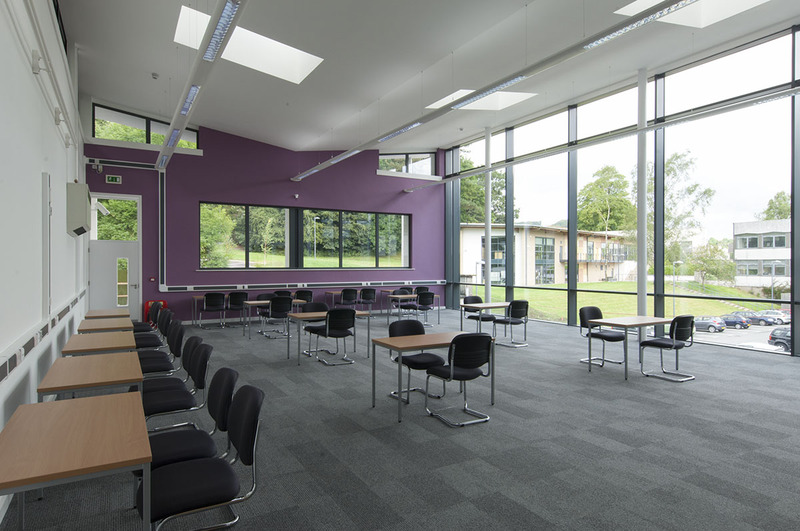 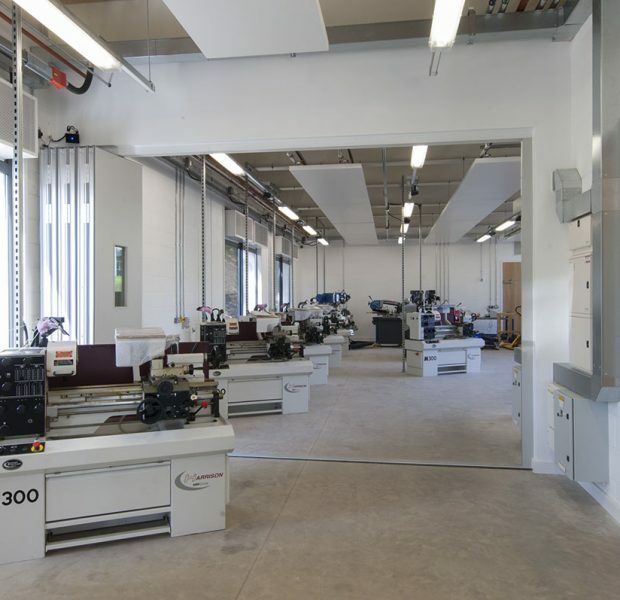 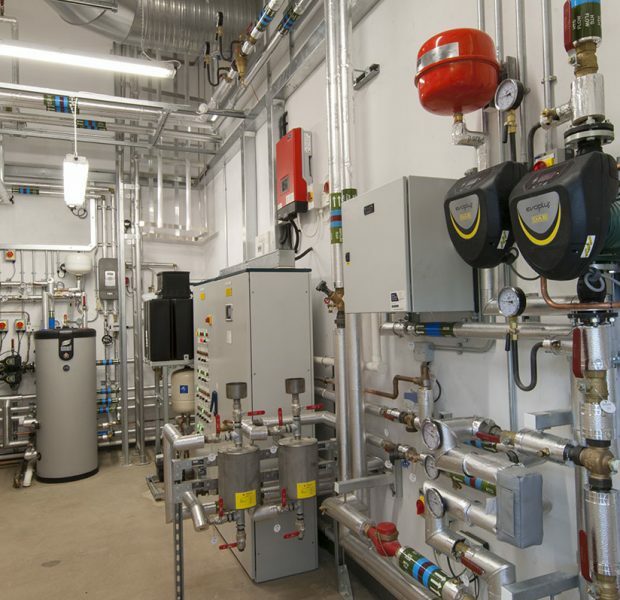 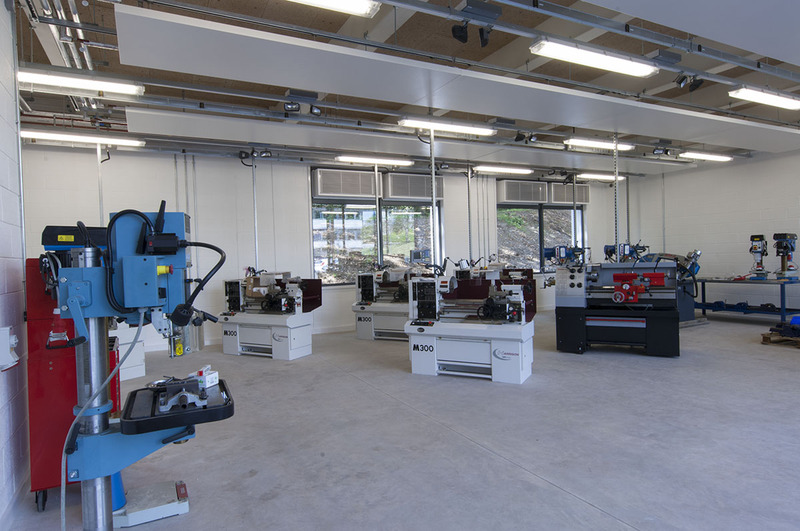 This very attractive extension which consisted of a new and dynamic Engineering Block facility at Kendal College. 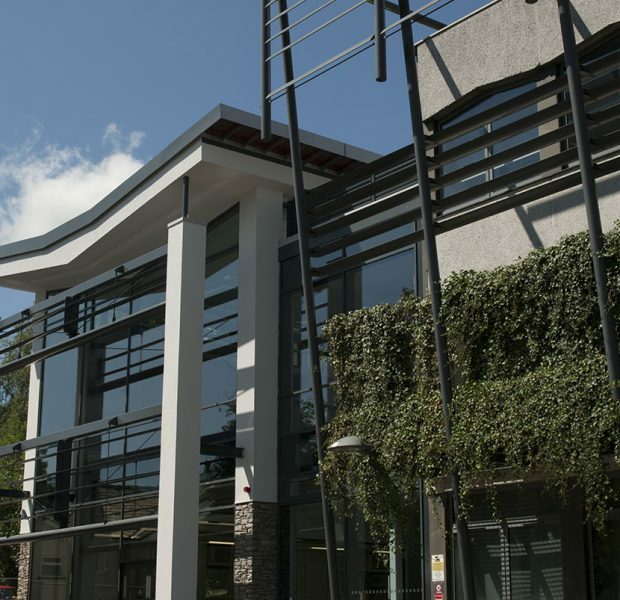 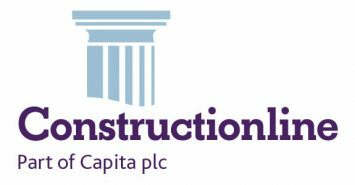 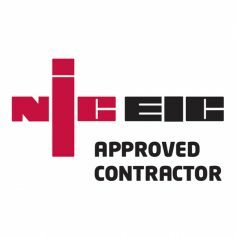 Based in Lancaster Pinington have for many years worked in the local community and surrounding areas of Kendal and we are delighted to have been involved in the College’s future development plans especially in this 1st phase of the colleges expansion plans. 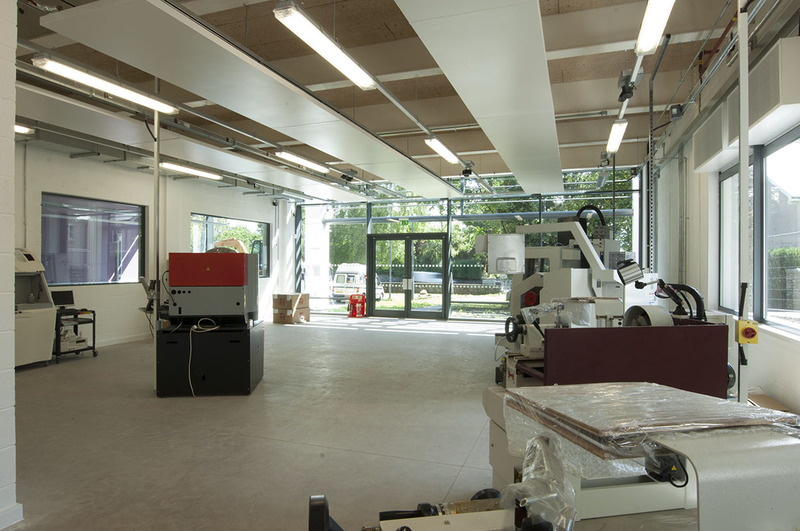 The project consists of new science laboratories and workshops for practical delivery of engineering courses. 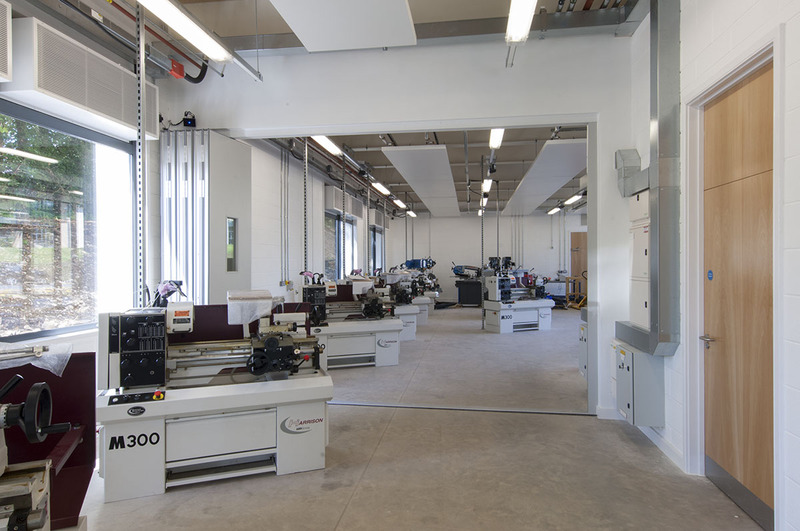 New classrooms and dedicated CAD room together with utility facilities. 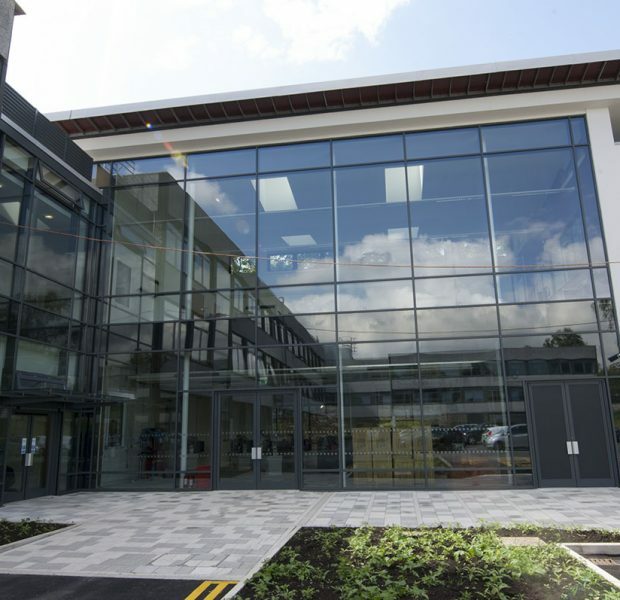 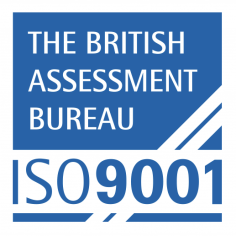 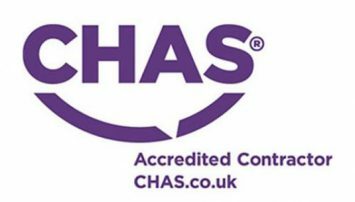 Great care and attention to the local environment was taken at all times, in particular protection to the majestic oak trees to the front elevation where most of the construction deliveries and process took place. 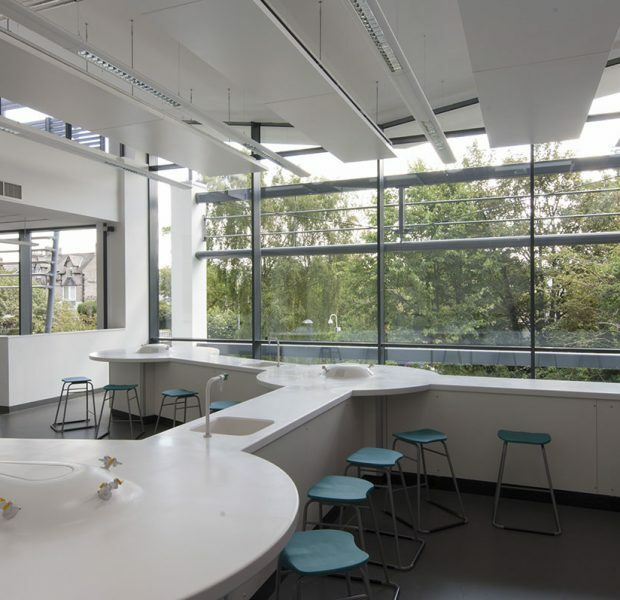 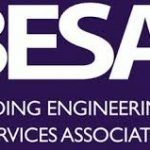 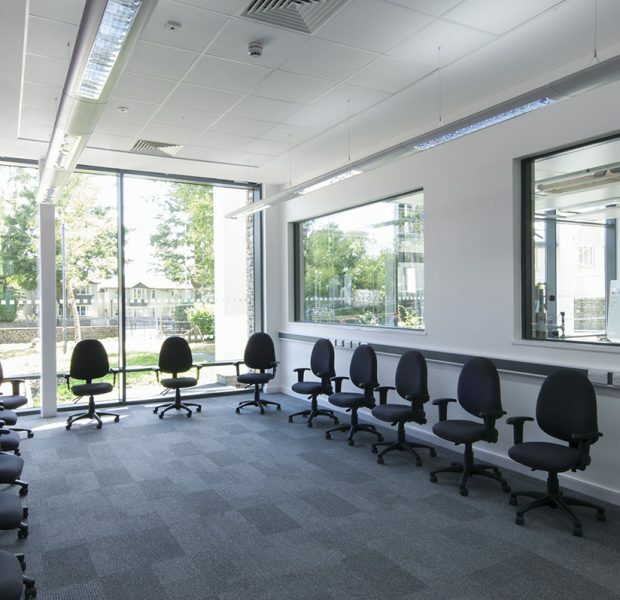 This BREEAM rated “Excellent” project has been designed to mirror cladding and louvred structure as existing and will provide additional teaching facilities for future engineer students.